This topic contains 10 replies, has 6 voices, and was last updated by James Staddon 2 months ago. • Purpose: Photo will be published in the printed IBLP Character Curriculum. 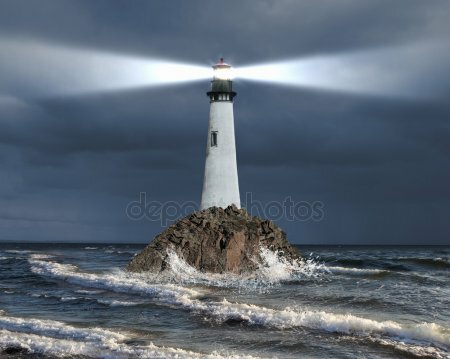 • Request: I am looking for a picture of beams of light shining out of a lighthouse to illustrate the importance of guiding others around obstacles. Dangerous looking rocks in the picture would be nice. The caption under the picture will be something like, “A persuasive person helps others avoid obstacles and see the truth and way of life. ” If you think of another picture that would illustrate this concept other than a roller compactor, feel free to share. I’m open to ideas! 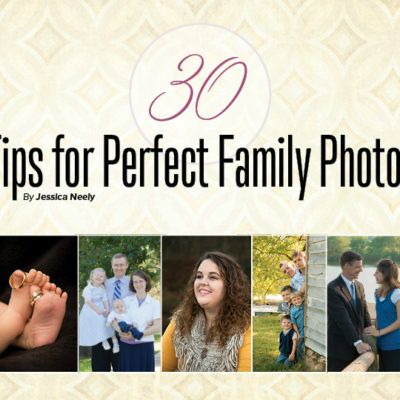 • Specifics: I can’t choose a picture that would quickly date our curriculum….clothing styles and haircuts date a picture faster than anything else! • Orientation: Vertical pictures are preferred. • Image specs: At least 2000 pixels longest edge. 2) Attach JPGs less than 8MB in size in reply to this topic (especially if you would like them to be critiqued). 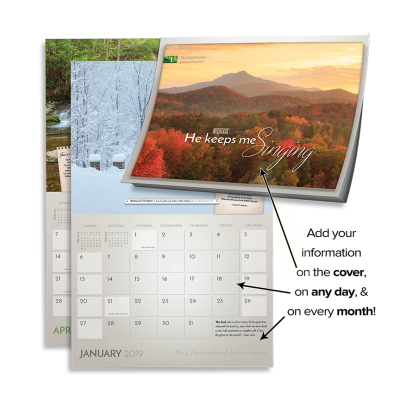 • Remuneration: Lenspiration members will be awarded $15/submission if chosen. 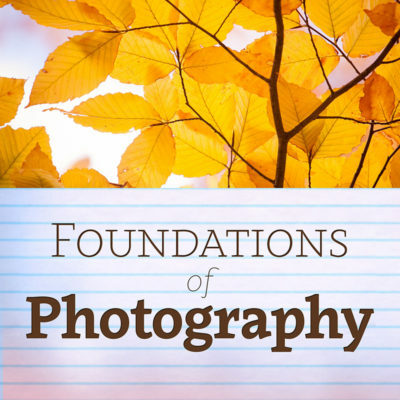 • Terms: By submitting your photo(s) for this assignment, you agree to the terms outlined in the STS Photo Assignment Agreement. • Deadline: Midnight Friday, February 1, 2019, or until this topic is no longer highlighted in yellow. Unless you chance upon a working lighthouse at just the right time, I’m supposing this request would call for some creative Photoshop (or Gimp or Affinity Photo) work! This reply was modified 2 months, 3 weeks ago by James Staddon. 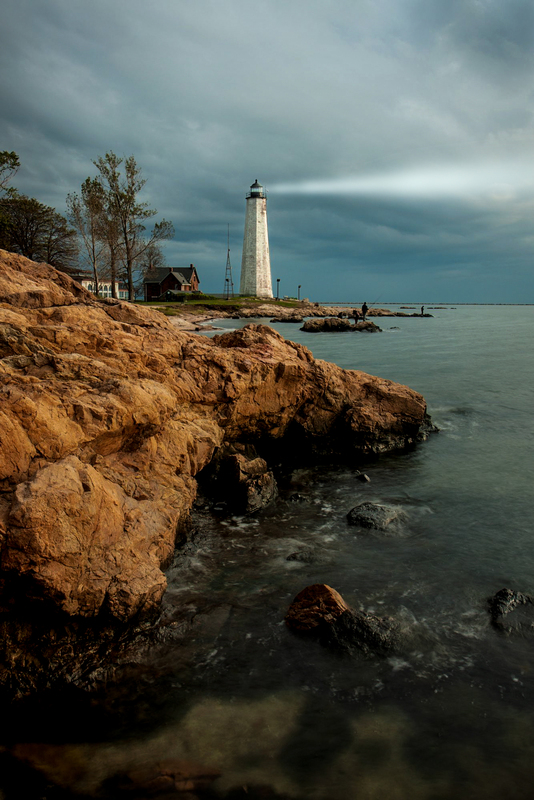 @jamesstaddon How would you go about photoshopping a lighthouse into a photo? Here’s my attempt at it: four pictures compiled in GIMP 2.8; three of lightening and one of the lighthouse. The picture of the lighthouse was actually taken in the middle of the day, so I darkened it significantly. The gist of it is that I took my four photos and opened them as layers (FILE menu, “Open as Layers”) and erased the parts of them that I didn’t want, using the “select” and “erase” tools in GIMP. I also used the “quick mask” function (a little button on the left side of the horizontal scrollbar) to tweak my selection with a brush tool. GIMP is free software and is available for Windows, Linux, and, I think, Mac OS, so there’s no harm in installing it and trying it for yourself. 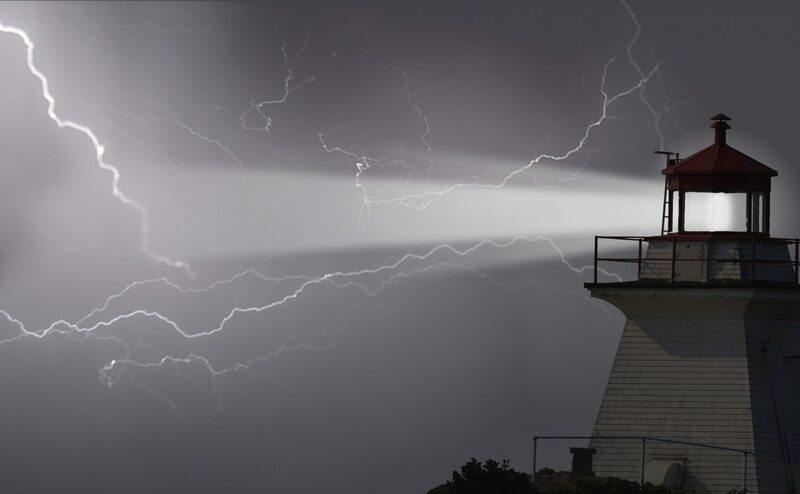 The light-beam is entirely artificial; I made it in Inkscape and opened it as a layer also; it’s in a layer between the lighthouse (which is the top layer) and the lightening layers. Wow, this is really neat @frazer-family! 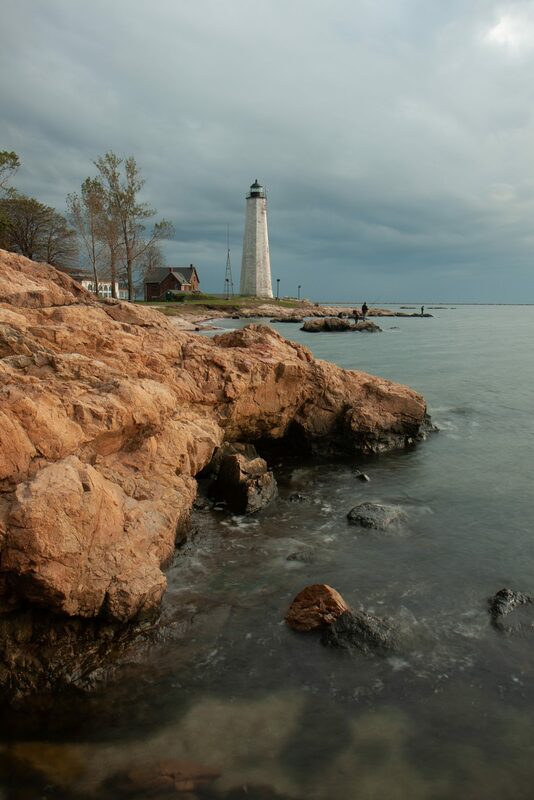 @elianafranzenburg I was thinking more of Photoshopping in the light from the lighthouse, like the Frazer’s did. First I’d study pictures that had REAL light emanating from a lighthouse and then use layers and masks in PS to make mine look as close to it as possible! If anyone doesn’t have a picture of a lighthouse but would like to experiment with editing it to make it fill the assignment better, I’ve attached a high-quality unedited picture. I took it a couple years ago. Here’s an edit that I did with your picture @jamesstaddon. Thanks for letting me do that. This reply was modified 2 months, 2 weeks ago by blessings captured. 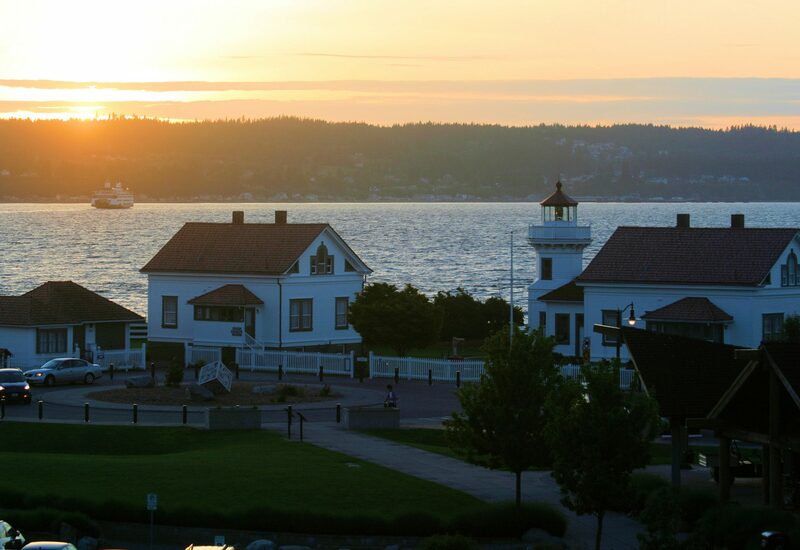 I wish I had some more time to shoot this one, as we have some beautiful lighthouses in the PNW. this is the only one I have right now. That looks like a neat place @lukevrable! I doubt that picture is what the Character Curriculum will choose, but it was worth submitting because you never know! Such a pretty time of day. These look really good, in fact, we were very close to using the blessingscaptured’s lighthouse with the rocks in the foreground. Hopefully, our next assignments will be of more common objects. Thank you all for even considering this out-of-the-ordinary picture request! And @estherstaddon, if your team ever does like a picture that’s just not edited “perfectly” for what you’re looking for, let us know and we should be able to tweak things to make them better (ie. editing out the house or trees or other distracting elements in @blessingscaptured submission).